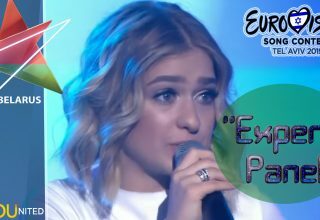 With each year’s entry being one of the most anticipated and with two wins under their belt, Ukraine are one of the modern forces of Eurovision. However, there is a risk that this participation could once again be interrupted next year, following the government’s decision to pull funding and terminate the analogue broadcasts of UA:PBC. 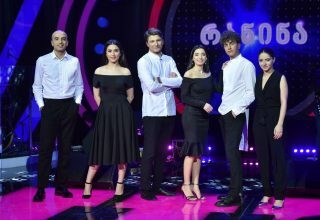 The host broadcaster of the 2017 contest has struggled to pay off its debts to the Ukrainian government, with the budget allocated to the channel halved in 2018. 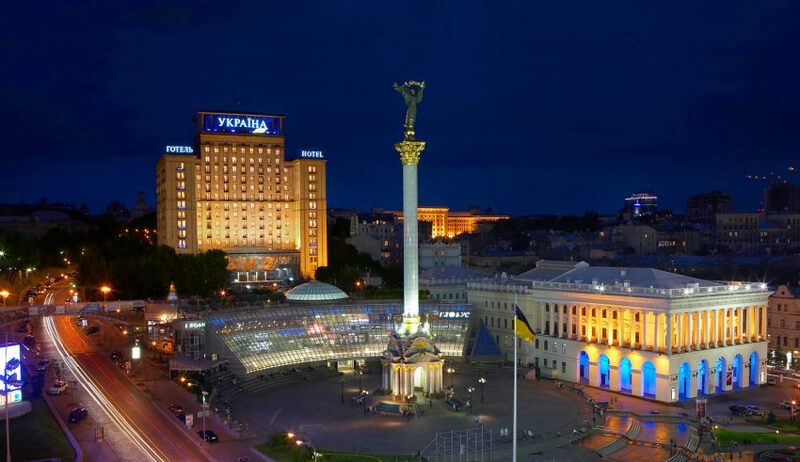 The latest move shows that the final straw may have been reached with the government, leaving no public broadcaster currently operating in Ukraine and a major risk to the country’s participation in Tel Aviv. The EBU’s director general Noel Curran has called for the government of Ukraine to continue funding UA:PBC in a statement released earlier today. UA:PBC was set up in 2015 and made public broadcaster of the country last year, following the previous guise of NTU. 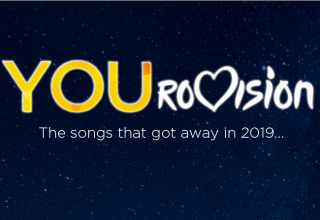 The broadcaster hosted Eurovision in 2017 in Kyiv following Jamala’s win at Stockholm 2016. We hope that a solution will be found, sooner rather than later! What do #YOU think of this news? Will a solution be found in time for Ukraine? Share your thoughts with us on our forum HERE or join the discussion below and on social media!